Ever been camping and you turn on the stove to make a pot of tea or to cook something and you run out of gas! 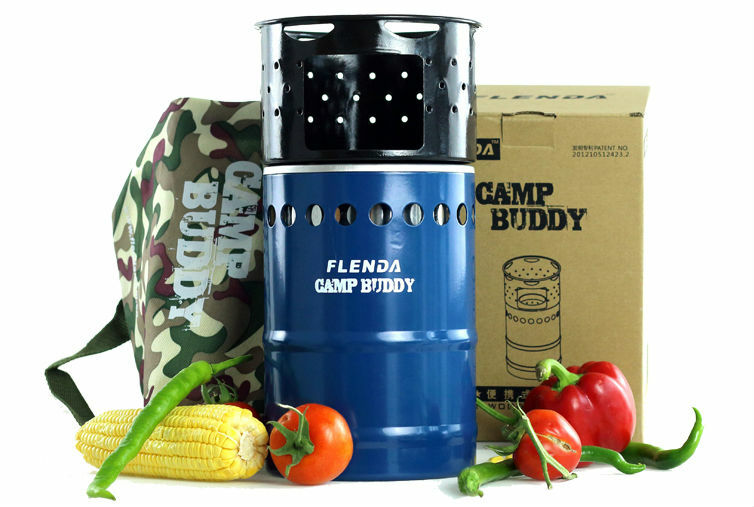 Well this Eco Friendly Camping Stove is just for you. Great for Corporate Bonding outings, this would look great branded with your Logo. Just fill it up with Sticks, Wood, which you will find in the woods, forests even jungles where you are camping and away you go!!. It is deal for any situation.